Richard kicked off the new year with an appearance on TOCRadio’s Podcast Episode 19. In a wide-ranging interview, hosts Wyatt Harper and Matt Schoenfeldt queried him about the historical development of GPS and the arrival of GPS III satellites, which are finally launching after years of delays. 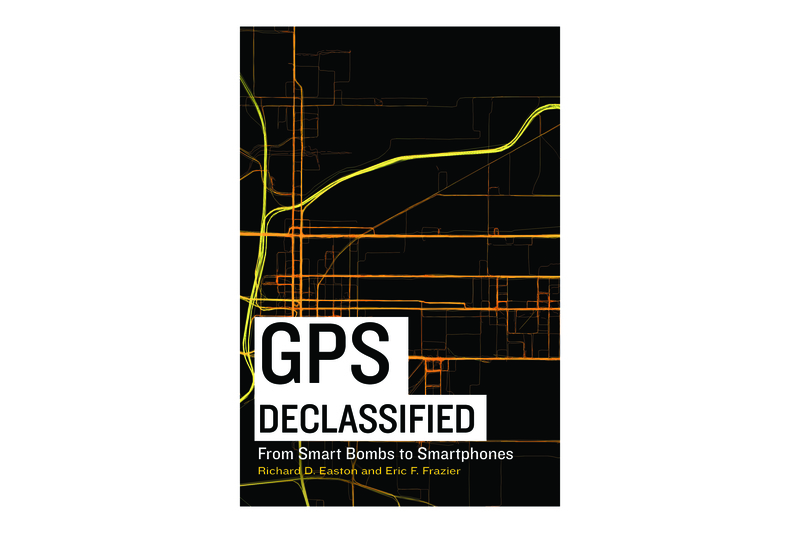 Richard debunked the common myth that President Ronald Reagan declassified GPS for its first civilian use, discussed how GPS impacted the Persian Gulf War, summarized ongoing challenges related to spoofing and jamming, and raised the policy issue posed by whether new military receivers should incorporate other GNSS signals. TOCRadio is a military-themed podcast produced by LTC Matt Schoenfeldt and CPT Wyatt Harper. The Institute of Navigation Quarterly Newsletter, Vol. 27, No. 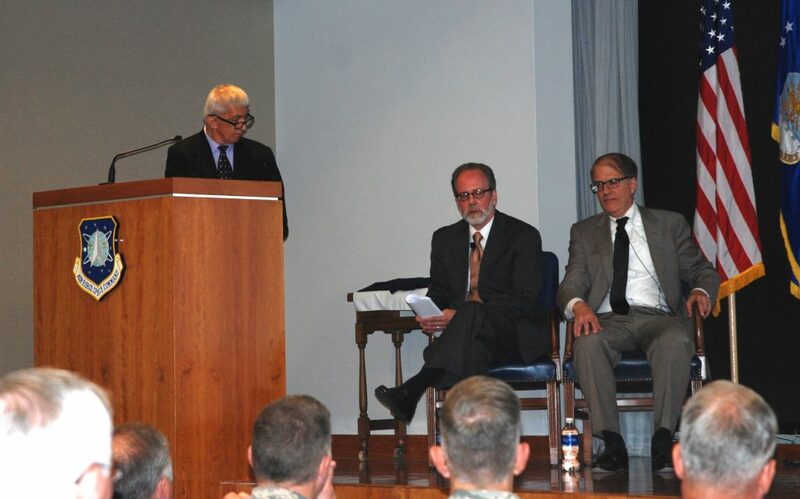 3 (Summer 2017), page 10, published a feature article, GPS Historians Spread a PNT Gospel, about several recent public talks Richard Easton and Eric Frazier have presented, including one that appeared on C-SPAN’s American History TV. The authors continue to mine historical factors in the development of GPS that provide relevant signposts for the technology going forward. 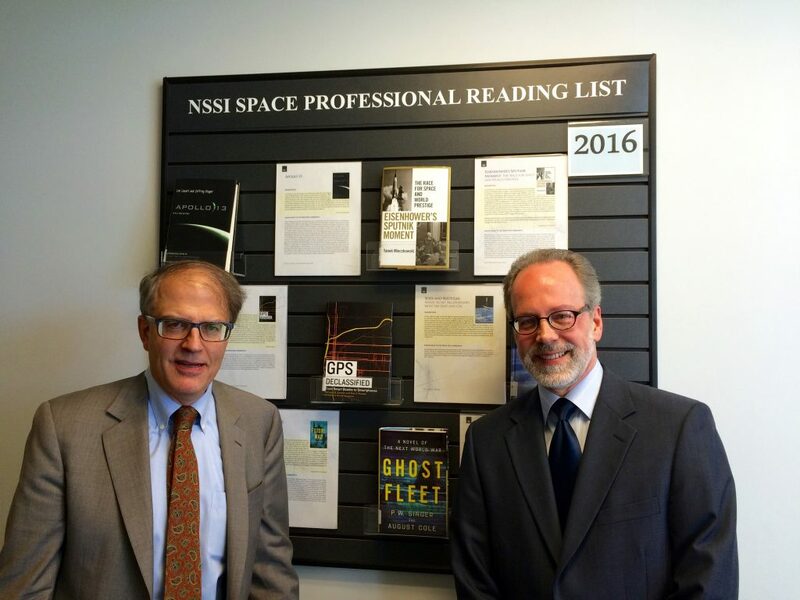 Richard Easton and Eric Frazier were recently invited by the National Security Space Institute (NSSI), located at Peterson Air Force Base in Colorado Springs, Colo., to speak to students and faculty. 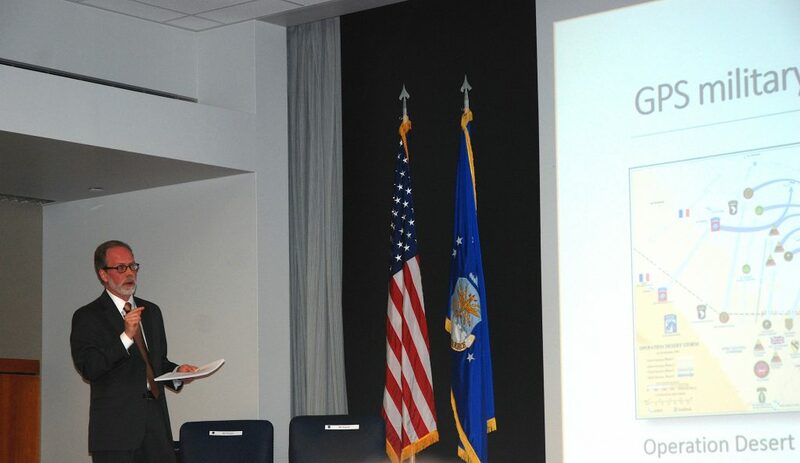 The two-day visit included a 90-minute presentation, July 21, as part of the Space Professionals Speaker Series, hosted by Gen. John E. Hyten, Commander, Air Force Space Command. 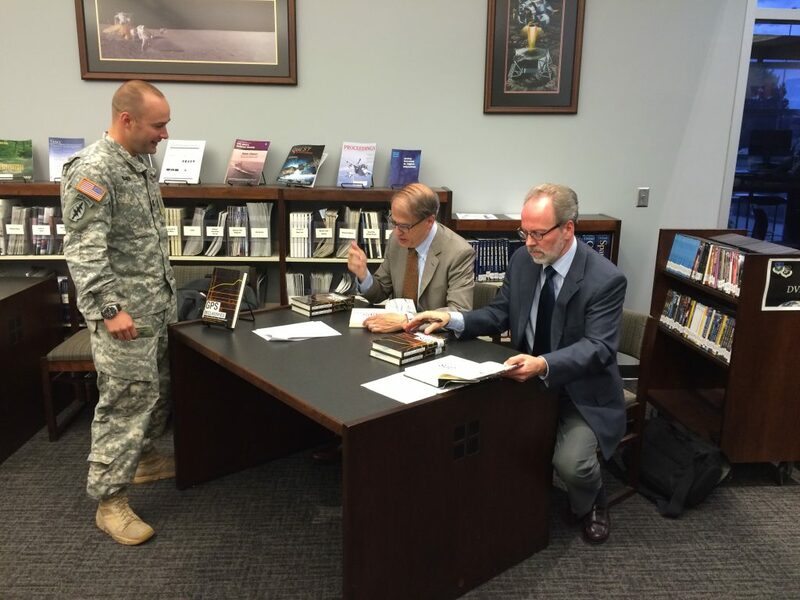 The authors got a behind-the-scenes tour of the GPS ground control facility at nearby Schriever AFB and met more than a dozen of the over 100 members of the 2nd Space Operations Squadron, who keep the GPS constellation running smoothly 24/7. 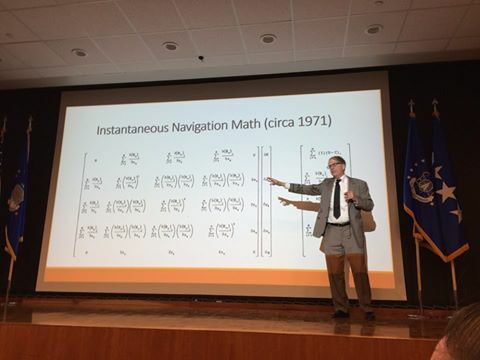 Easton and Frazier presented their talk, “GPS: Military Asset, Public Utility,” five times in all, including to the space professionals community, to three classes of NSSI students from the United States and allies, and to a faculty gathering. 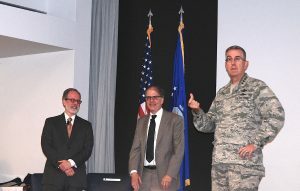 For two individuals who have devoted countless hours to researching the historical development of GPS, as well as its economic and sociological implications, Easton and Frazier consider it a rare treat to have the opportunity to meet the experts who manage GPS and see firsthand the facilities they operate. 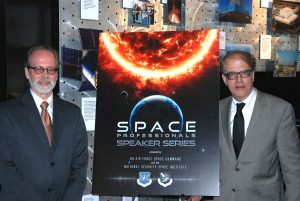 On March 1, Richard Easton and Eric Frazier joined Dr. David Livingston, host of The Space Show, for a discussion about GPS modernization. Topics included new capabilities, schedule delays, cost overruns, international competition and potential threats to the system–a concern shared by many listeners, as evidenced by questions posed by email and callers. You can listen to the podcast here. 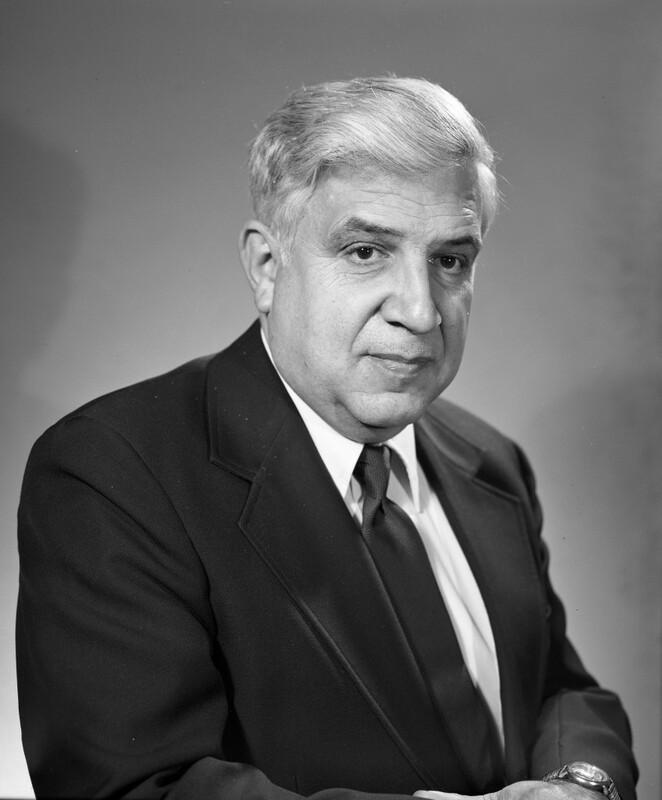 Roger L. Easton, former head of the Space Applications Branch at the Naval Research Laboratory, a few years before he retired in 1980. 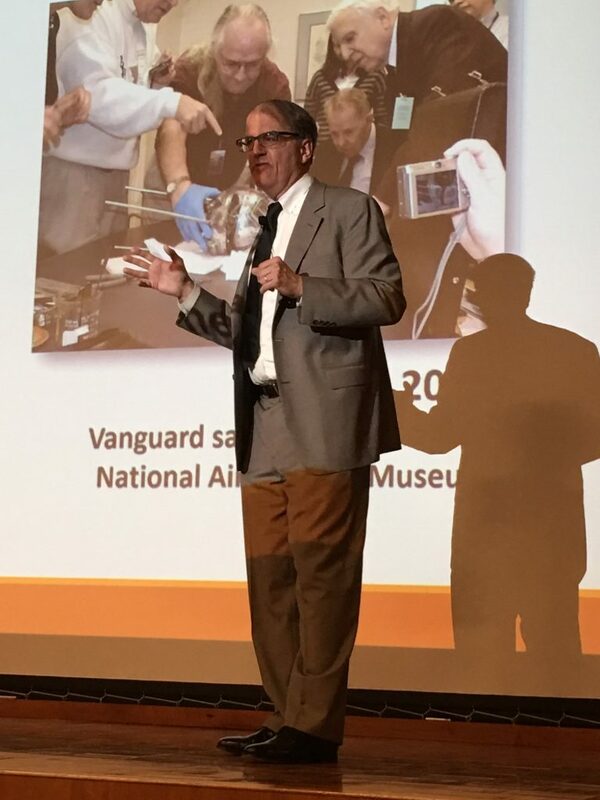 Following the death of his father, Roger Easton, Richard talked with Dr. David Livingston, host of The Space Show, about his father’s groundbreaking work with satellites and accurate clocks, leading to the development of the Timation satellite navigation system and ultimately GPS. Listen to the podcast here.